This was to look at Ash Tree 59 in the garden of 3 Knights Crescent. This tree was once part of an old field boundary. It is also the site of a lost Field Pond. I was asked to look at an Oak Tree in the rear boundary hedge to see if it could be given a Tree Preservation Order (TPO). I knew that it was not an Ancient Oak so called to measure it and to see if it needed a Tree Council Red Tag to identify a young tree to be avoided by mechanical hedge-cutters. However, this is a good-sized oak tree and would not be slashed by a hedge-cutter. 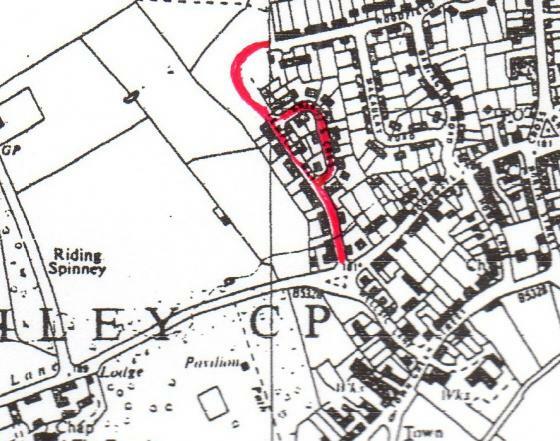 Also, there is a ditch on the far side of the hedge which means that the hedge, tree and ditch belong to this home owner and much less vulnerable. It is interesting to record the history of a tree and this oak was grown from an acorn collected in Swithland Wood, Swithland, Leics. and planted in Templar Way in 1967, the year when the owner moved in. Just 40 years old in 2007. 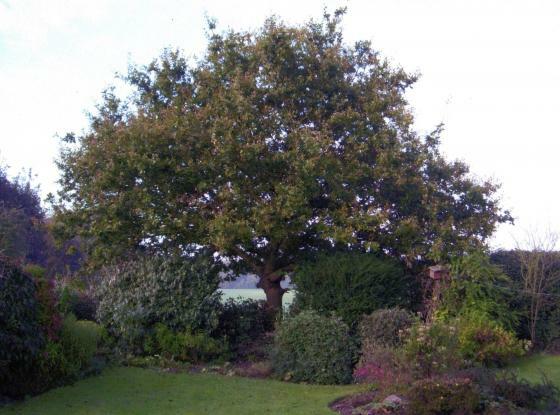 As I am very close to recording my 600th tree in the Parish of Rothley and wondering which major tree would take this honour I decided that it would go to Jean's Oak. So Oak Tree 600 has a girth of 1.17m and is one of our future living monuments. May it one day be recorded when it has a girth of 3.77m as it then qualifies for Ancient Tree status. 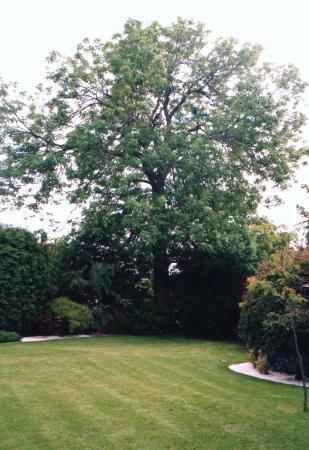 To the rear of 12 Templar Way is an Ancient Ash Tree 593 with a minimum girth of 3m. 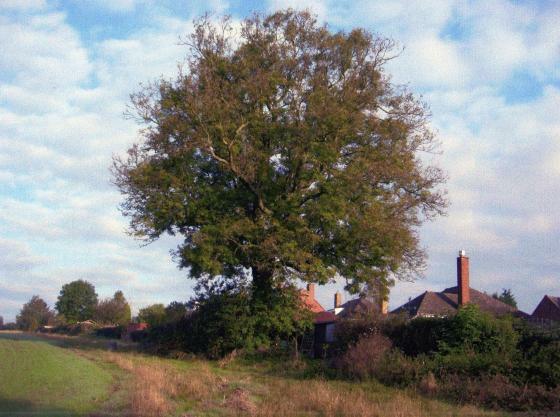 It is one of the original field boundary trees before the building of Templar Way. It is covered by a Tree Preservation Order. In 2005 someone close by tried to have it cut down but, thankfully, they did not succeed to remove part of our natural history.